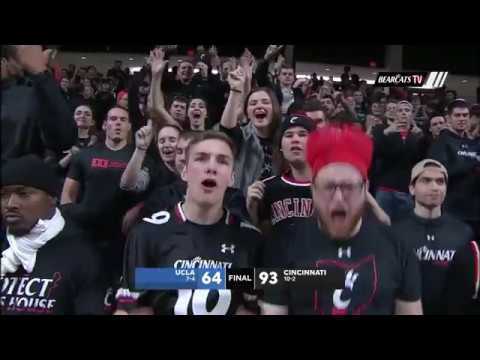 Cincinnati rallies to beat UConn 74-72 in OT. 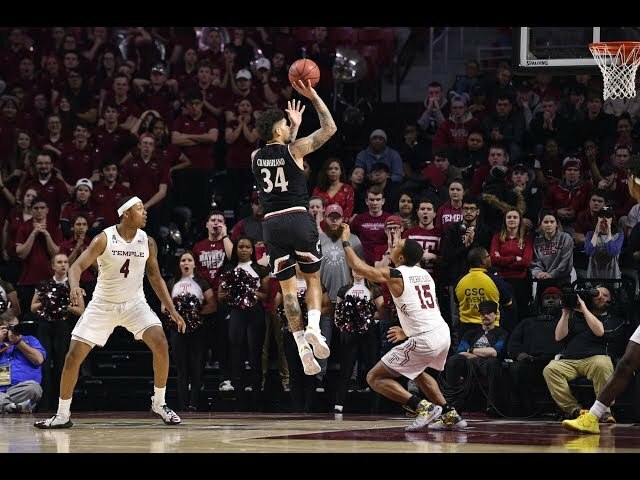 Cumberland scores 25, Cincinnati routs UCLA 93-64. 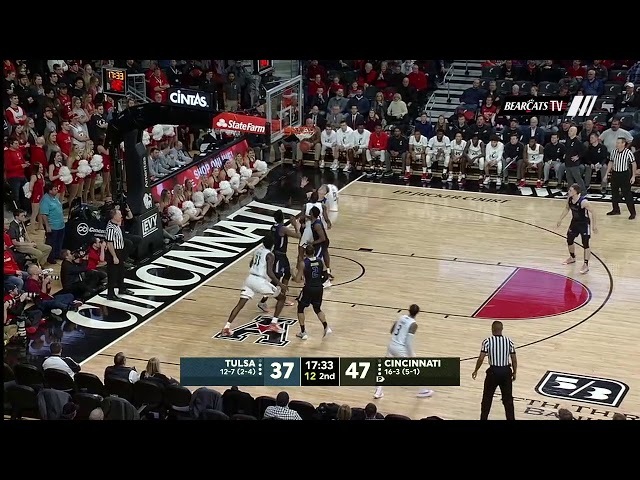 Cincinnati rallies from 14-point 2nd-half deficit to win.